There's nothing more attractive than smooth, supple skin. If you are one of the lucky ones blessed with great skin genes, then great! If not, fret not! There are plenty of personal care products to fall back on, none would be the wiser! Who needs to know you take the extra effort to make your skin look good? Actually, scrap that. 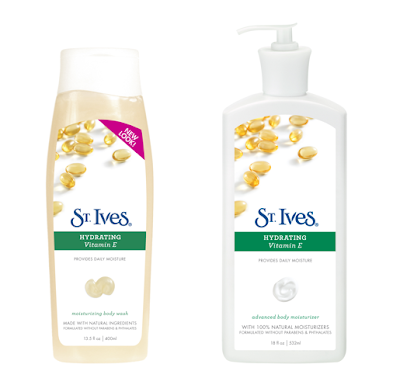 According to St. Ives (uh, the patron saint of great skin?! ), "Taking care of your complexion is not as tedious or as time consuming as it seems. As long as you prioritize your health and well-being, the quality of your skin will also improve." Easy for them to say, because St. Ives products are formulated to boost the youthfulness, smoothness, and elasticity of your complexion. 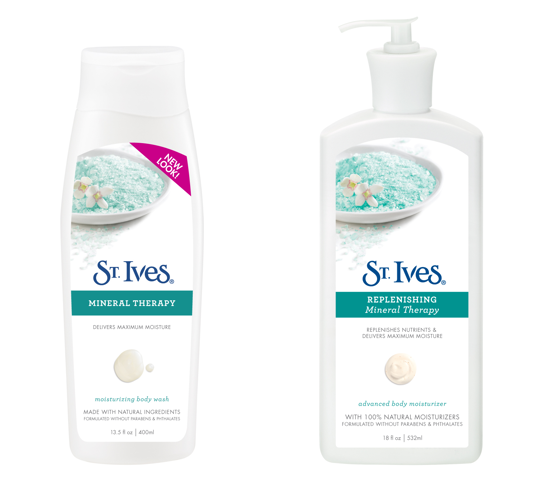 The skincare brand of choice by women worldwide, St. Ives cleansers, scrubs, and moisturizers are made from the finest natural ingredients that work on a wide range of skin types and needs. 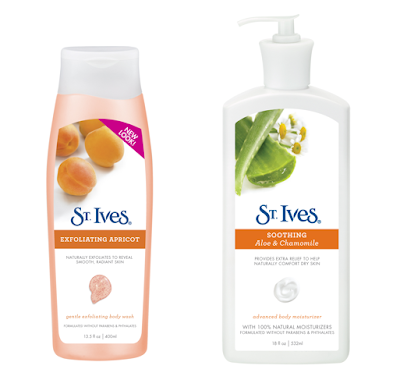 If your busy work or school schedule is causing your skin to breakout, St. Ives Naturally Clear Skin Blemish & Blackhead Control Apricot Scrub or Naturally Clear Blemish Fighting Apricot Cleanser can do the trick. With their pimple and blackhead fighting ingredients, these beauty products are sure to zap away unsightly zits. For ladies who want to achieve a luxurious glow before a night on-the-town, St. Ives Moisturizing Oatmeal & Shea Butter Body Wash, Gentle Exfoliating Apricot Body Wash, Moisturizing Mineral Therapy Body Wash and Hydrating Vitamin E Body Wash will not only exfoliate and remove dirt and grime, it will also leave you feeling pampered all over. 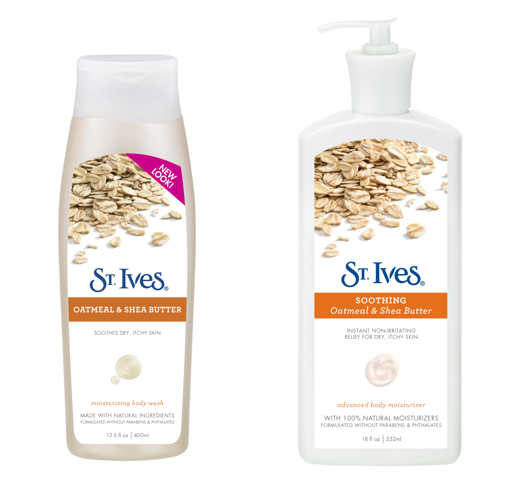 To help soothe tired and dull-looking skin, slather on St. Ives Soothing Oatmeal & Shea Butter Advanced Body Moisturizer, Soothing Aloe & Chamomile Advanced Body Moisturizer or Hydrating Vitamin E Advanced Body Moisturizer. These moisturizers give an extra dose of moisture and bring back the radiance to lackluster skin.